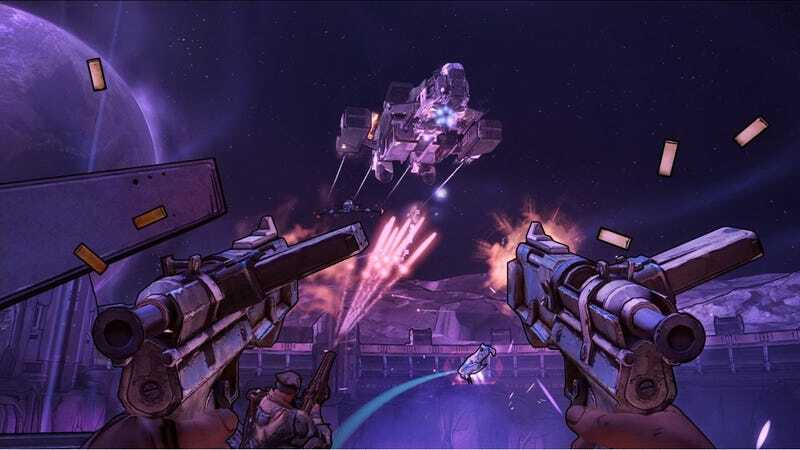 Two full Borderlands games, remastered in 1080p, with all DLC included, for $15. That’s what you call value. This is the price we were expecting to see on Black Friday, so there’s no need to wait.